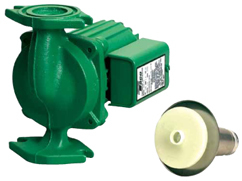 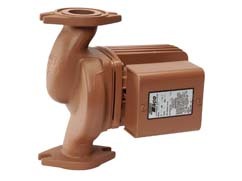 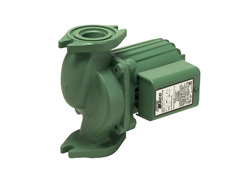 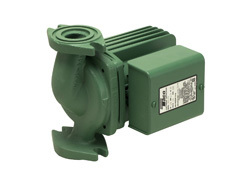 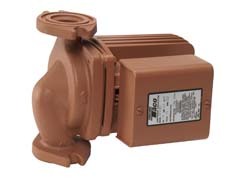 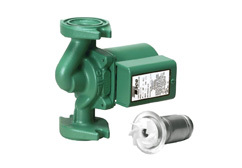 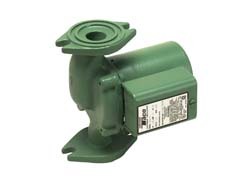 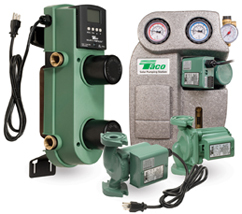 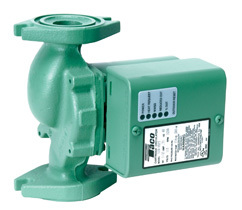 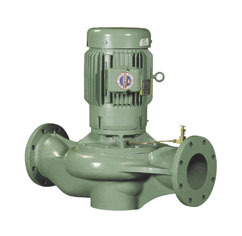 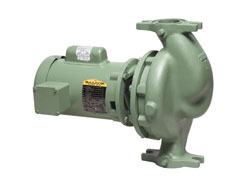 The Taco heating circulators available from Pump Express provide residential and commercial buildings to maintain temperature control quickly and efficiently. 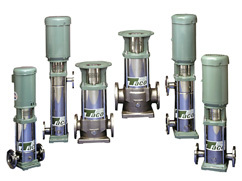 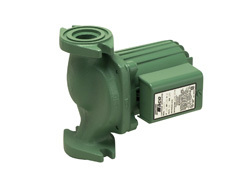 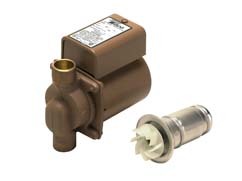 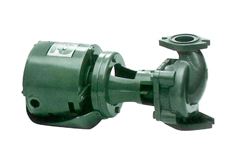 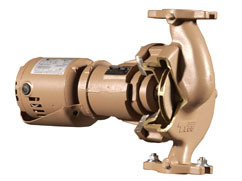 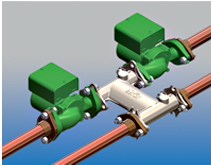 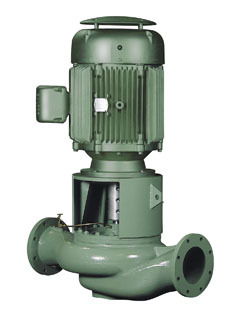 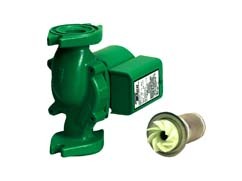 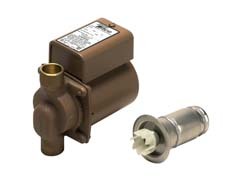 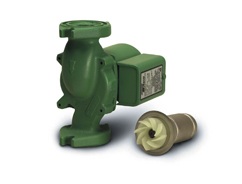 Taco heating circulators transfer hot water from boiler systems through to other heating devices, such as radiators and other heating systems and back through the piping to the boiler. 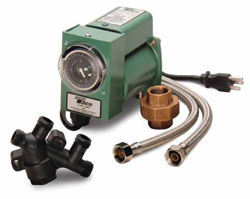 Taco heating circulators are a great way to reduce energy in any residential or commercial setting.